What are your plans, priorities, goals? 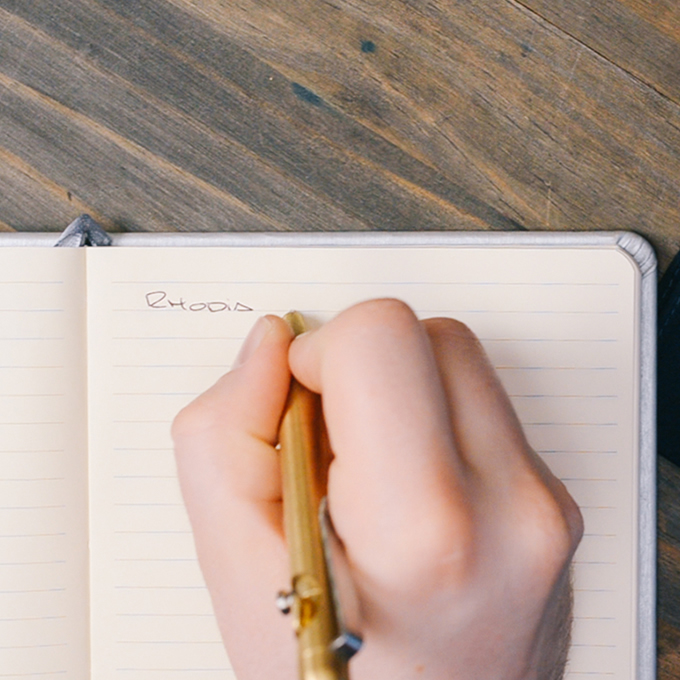 Keep them all together in Rhodia's new goalbook. 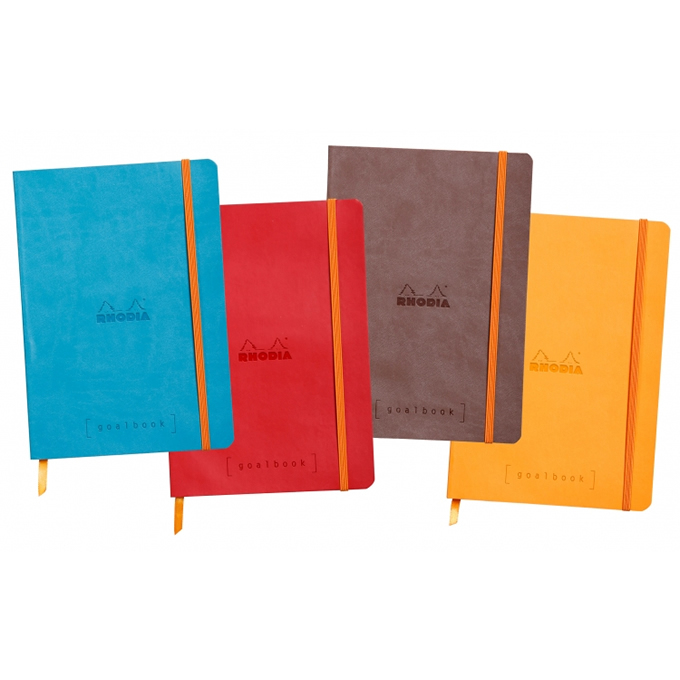 The hardcover Rhodia Webnotebook features super smooth, 90g paper in dot grid, ruled & blank. The Webbie draws comparisons with similar journals, but its superior quality paper sets it apart. 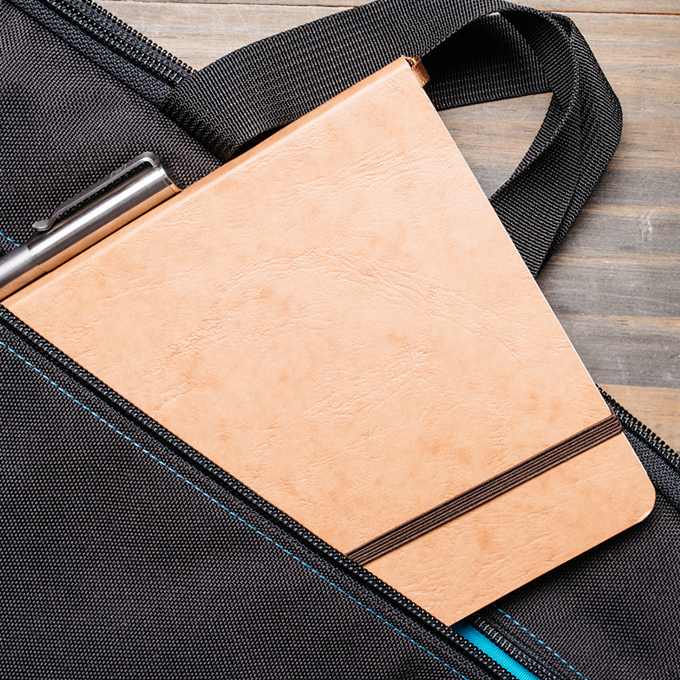 Essential notebooks for exploring Colorado mountains or New York City neighborhoods.